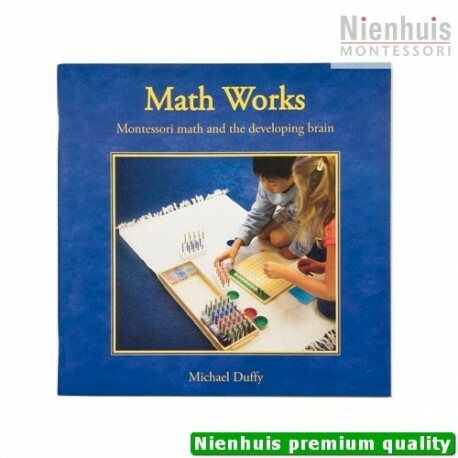 Michael Duffy. 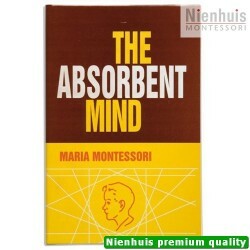 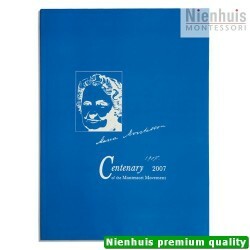 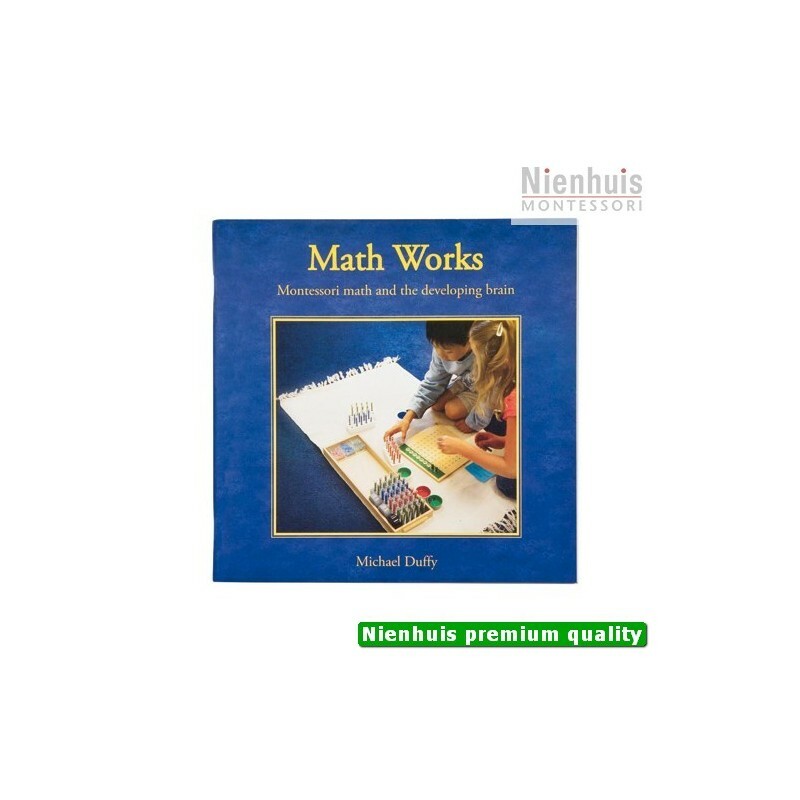 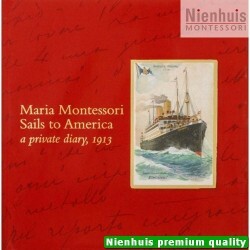 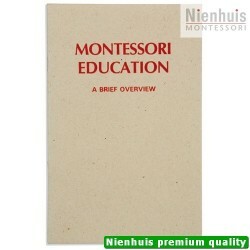 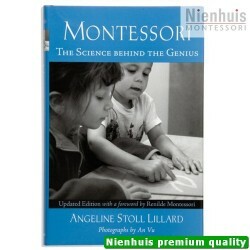 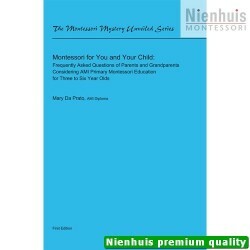 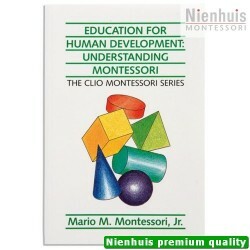 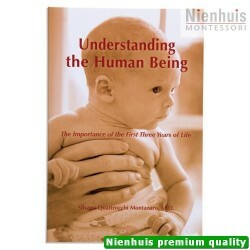 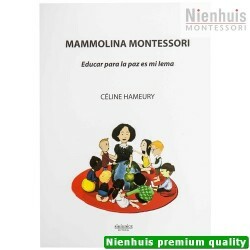 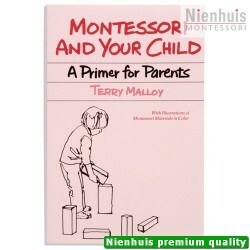 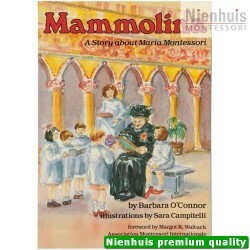 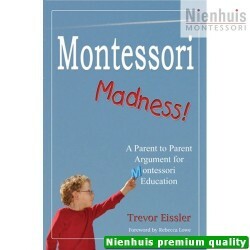 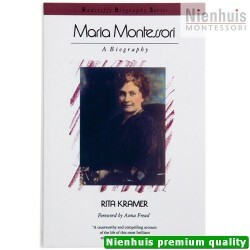 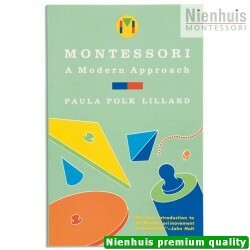 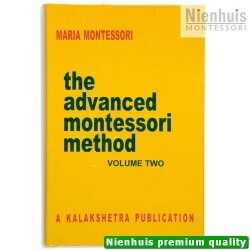 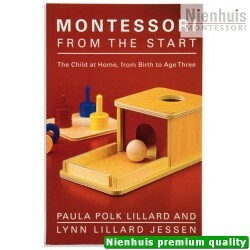 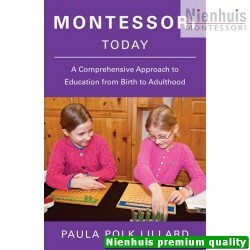 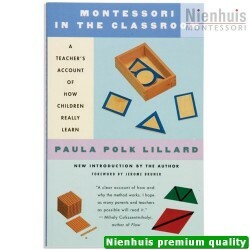 A book that gives parents an insight into the Montessori math materials. 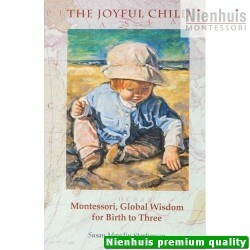 The benefi ts, how they affect the growth of the child’s brain and how they prepare him for the future. 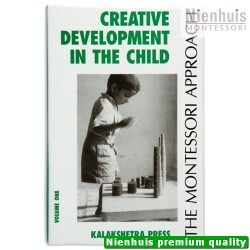 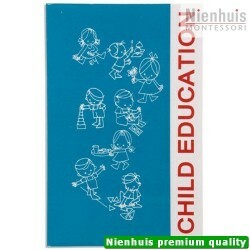 Includes photos of children using the materials. 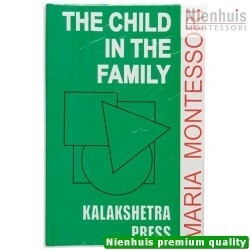 • 78 pp, soft cover, 2008 edition.